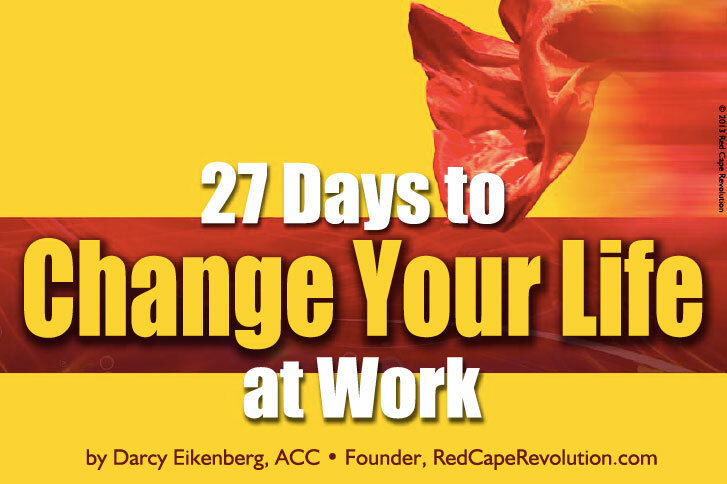 This ebook shares simple, practical steps you can take to make change that sticks in today’s complex world of work. Take the steps a day at a time for the next 27 days, or try them out all at once. Sign up to download it for free here. Want more like this? Check out our free career tools here.